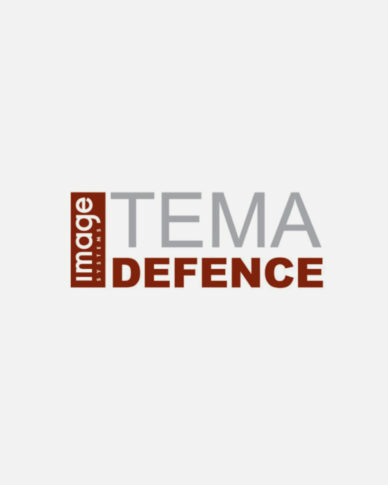 TEMA is the market-leading software suite for advanced Motion Analysis for Defence applications and testing. Thanks to its high accuracy, modular structure, process speed and intuitive user interface – TEMA is used by Defence industry and professionals across the globe in a wide range of applications. Users are able to import image sequences and automatically track any given object throughout the sequence via a set of proprietary tracking algorithms. 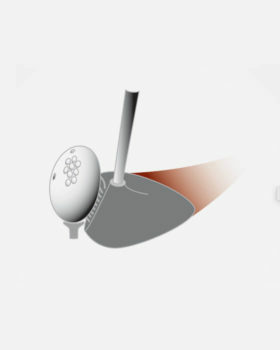 The result is presented in predefined formats such as tables and graphs showing quantifiable values such as position, speed and acceleration over time.